Did you know there is a plan in the making to build a cable car line linking Labadie with Citadelle Laferriere? This is part of a tourism improvement plan. Tourists arriving at Labadee via Royal Caribbean cruise will now be able to get to the historic site of Citadelle Laferriere in very safe condition. 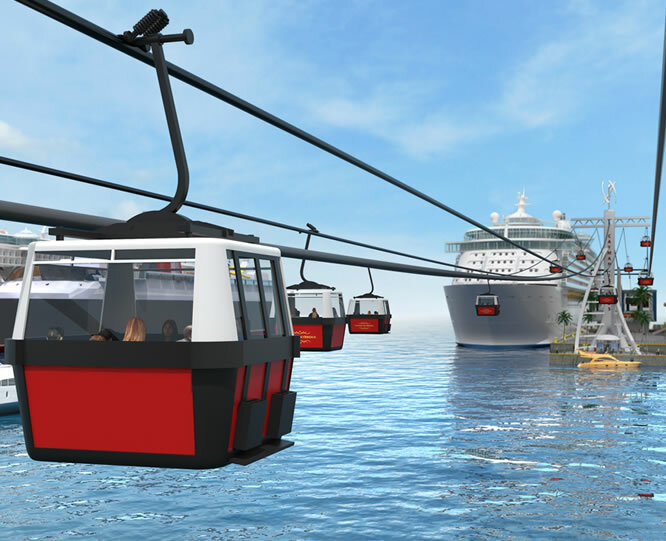 This picture seeing here is not an actual picture of the cable car line project between Labadie and Citadelle Laferriere. It is just an idea of what it will look like after completion. 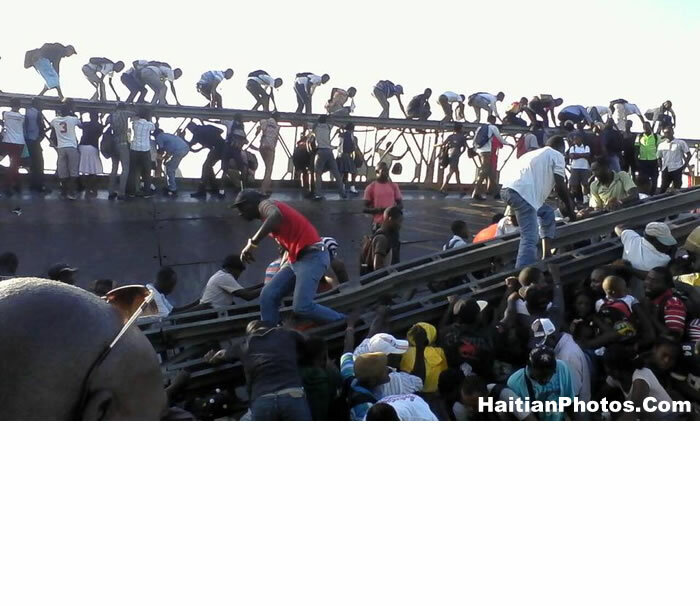 China never withdrew it supports on Haiti since its participation in the UN peacekeeping mission in Haiti following the devastating 2010 earthquake. 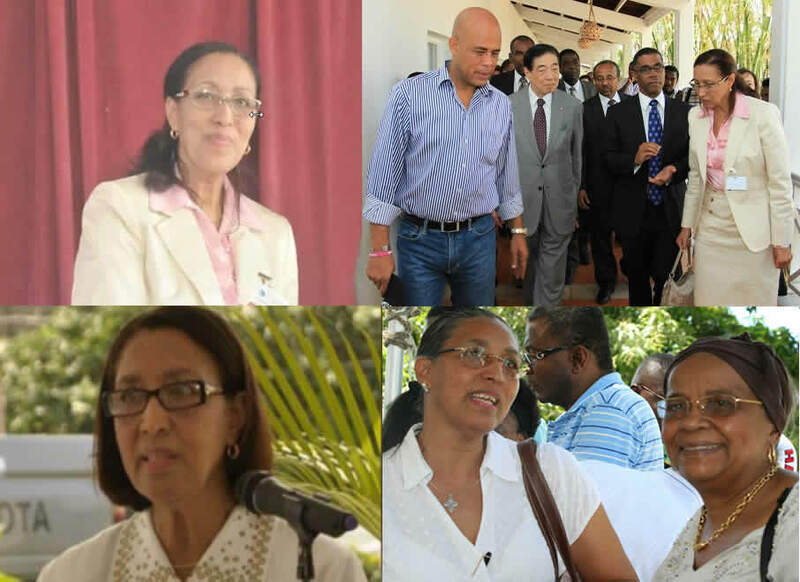 Although, they left the UN mission in November 2012, but have maintained their presence with financial cooperation and assistance in important Haitian development works. Recently, on September 25, 2015, a Memorandum of Understanding has been signed between the Haitian government and China National Automation Control System Corp (CACS) which would help to construct new buildings for the finance ministry, the tax office and the customs bureau. Furthermore, the Chinese companies will help to improve and expand important arterial roads around the capital city and in the border areas. 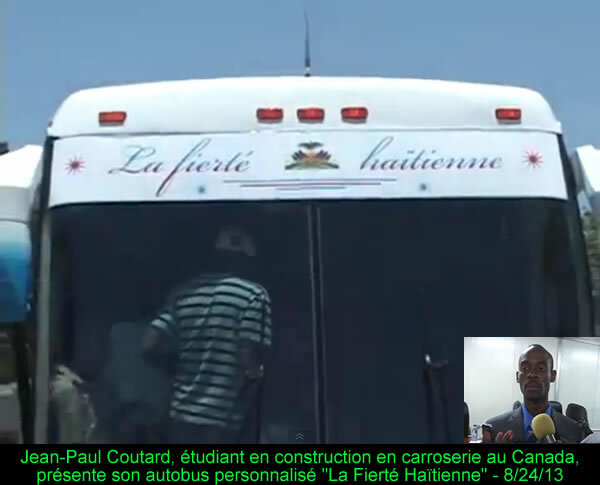 A cable car will be constructed to link the municipality of Labadie to the archaeological site of Citadelle Laferriere, and the international airport, Toussaint Louverture will be renovated within a few years. These are genuine gesture from China to put Haiti on its path to development. The Citadelle Laferrière or, Citadelle Henry Christophe is a large mountaintop fortress in northern Haiti built between 1805 and 1820 with 365 cannons of varying size, approximately 17 miles (27 km) south of the city of Cap-Haïtien and five miles (8 km) uphill from the town of Milot. 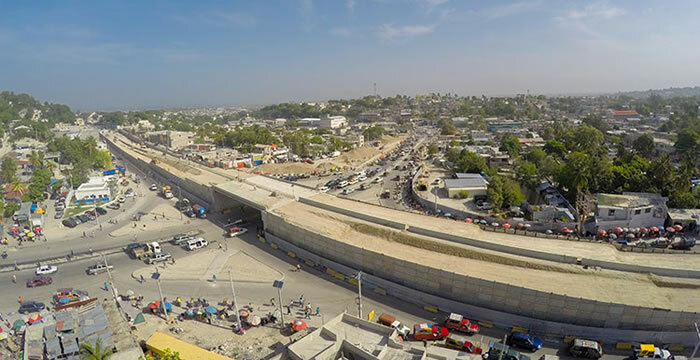 Here is a picture of the Delmas Viaduct, inaugurated by President Michel Martelly. On Friday, August 7th, the President Michel Martelly, accompanied by Prime Minister Evans Paul and other important dignitaries have inaugurated the Delmas Viaduct, an eight channel exchanger, which would connect the areas neighboring Delmas, Nazon and above all, overcome the traffic problems. It was a $16.5 million project with PetroCaribe Funding, the construction of which started in April 2013 by one Dominican construction firm 'Estrella' under the supervision of the firm LGL SA. President Martelly, in his inaugural speech has thanked all who had contributed to this great work. 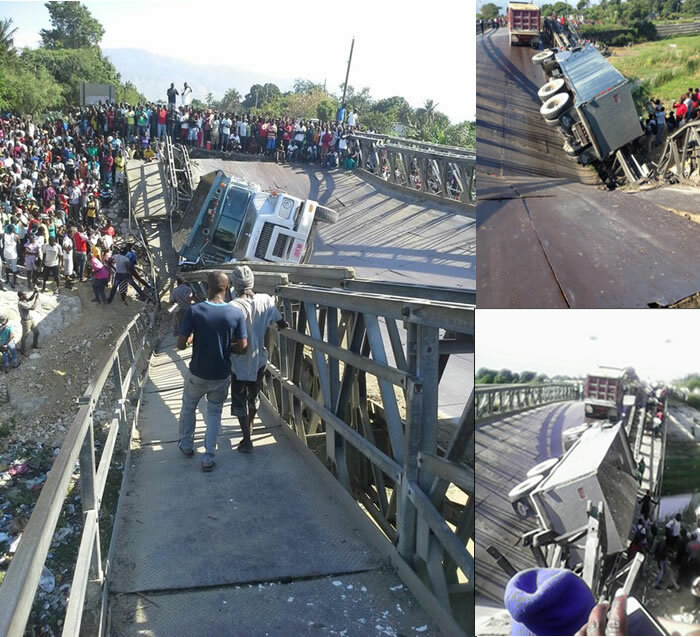 Before the work started, hundreds of buildings, schools, warehouses, churches on Delmas 17 and 9 were demolished to make way for this 550 meter bridge. The people used to stack their salvages on the roadside under the covers of tarpaulin. Not everyone was properly compensated. 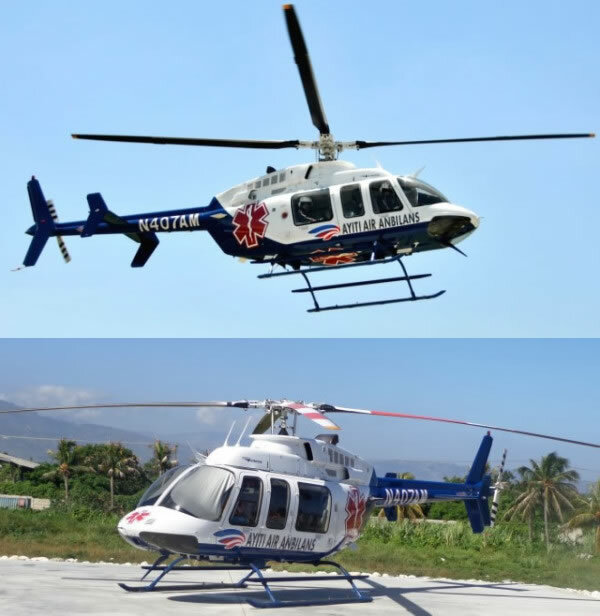 Here is a picture of Non-profit Haiti Air Ambulance service which offers an emergency air medical service to the Haitian population by providing crisis medical airlifts to emergency centers to residents living in rural areas. HAA does not require payment from those who can't afford it; it's only concern being the victim be transported as quickly, comfortably, and safely as possible, preventing the possibility of death. 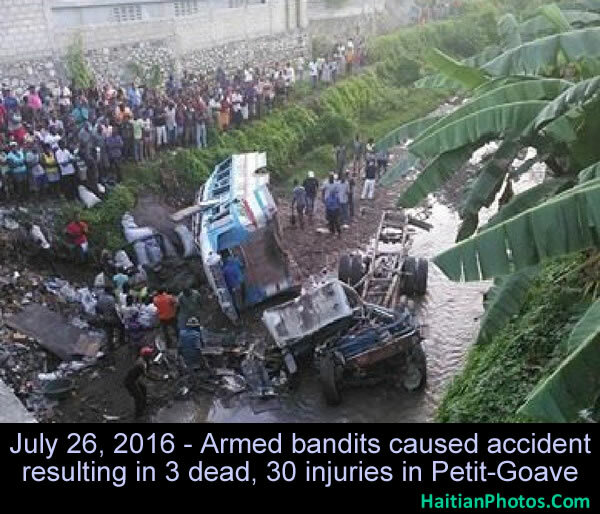 Haiti is not new to devastating events, the likes of which can leave the country crippled in the immediate aftermath, as well as on a longer term. Just four years ago, the massive earthquake gave evidence of this. This month, the country's first helicopter service for emergency medical response became operational. The feat is thanks to the non-profit organization Ayiti Air Anbilans (AAA). Days ago the AAA flew their first patient, and after a visit from First Lady Sophia Martelly, they await the auspicious visit of the Head of State, President Michel Martelly. The risk of offering medical services in Haiti, during a time of crises and during times of relative calm include geographical obstacles, equipment and the lack of emergency response. It is widely stated that many patients need not succumb but for a failure to get them care in time. The white, blue and red helicopters of the AAA strive to ameliorate this. The fleet is equipped with modern equipment that can render critical care and even some surgery. On it will fly a trained medical staff that can offer vital triage in a bad situation, while the helicopter routes them to any one of the 15 waiting affiliate clinics. This exemplary, much needed service will be provided to patients, regardless of their ability to pay. This project came out of the agreement with Air Methods Corporation (AMC) announced around the third anniversary of the 2010 earthquake. The agreement stated that the AMC would give two Bell 407 helicopters (one as primary and one as backup), three pilots and two mechanics. The AAA was to provide the medical equipment and the clinical staff. Here is a picture of Morne Puilboreau which is a mountain located in Nord of Haiti. Puilboreau Morne (Morne Puilboreau) is a mountain in the Northern Department of Haiti, located 798 meters above the sea level. Based on the peakery data, with its 2,438 feet or 743 meter mountain peak near Plaisance, it ranks as the 23rd highest mountain in the Nord and the 230th highest mountain in Haiti. 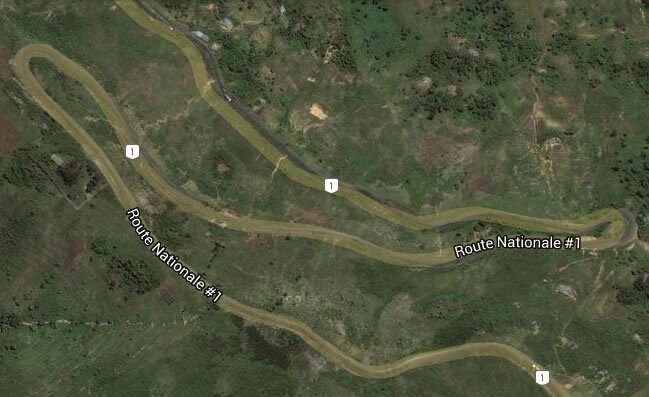 The nearest peaks are Morne Chemin Neuf, Morne Laroche, Mercredi, Morne Boulaille, Morne Terre Rouge and Morne Bijou. Morne Puilboreau is an elevation standing high above-the surrounding area with small summit area, steep slopes and local relief of 300m or more in the county of Haiti. Its center lies at a latitude of 19.53333 and longitude of -72.46667.